Help us keep supporting our local rescue groups! 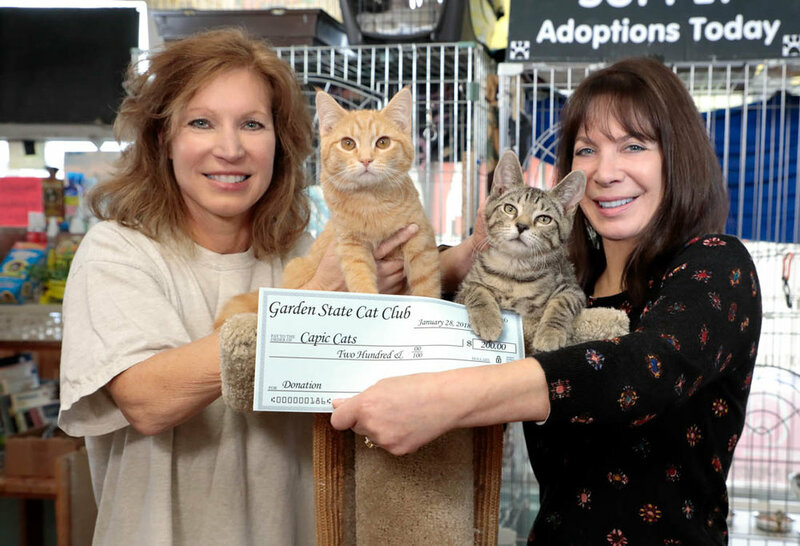 Proceeds from the Annual Garden State Cat Show & Expo help us support local rescue organizations. 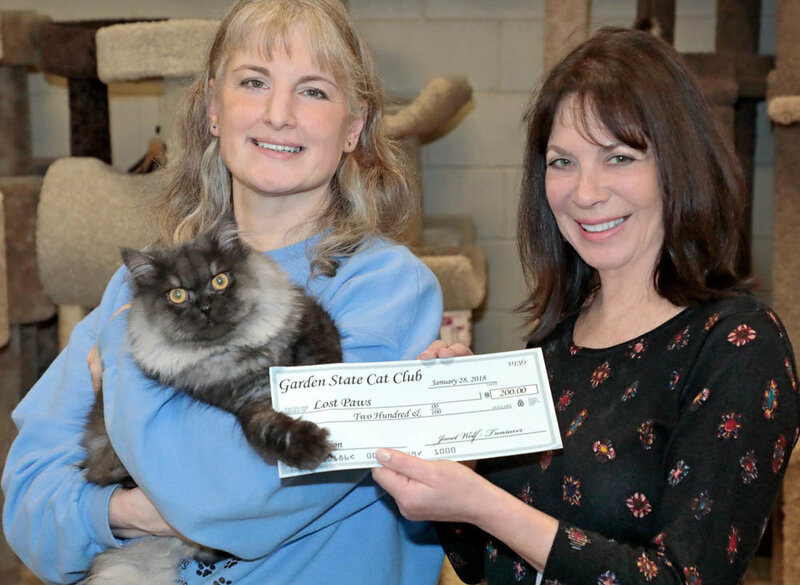 This year, we were able to share proceeds from the 2017 show with some local rescue groups! To learn more about the different groups and organizations we support, click here!